The most Great Racers at one time in more than a decade have advanced into Expert Division due to their performances on the 2016 Great Race. In all, nine racers have been re-classified from Sportsman to Expert, including 2016 Sportsman winners Bryan and Ian Deering. 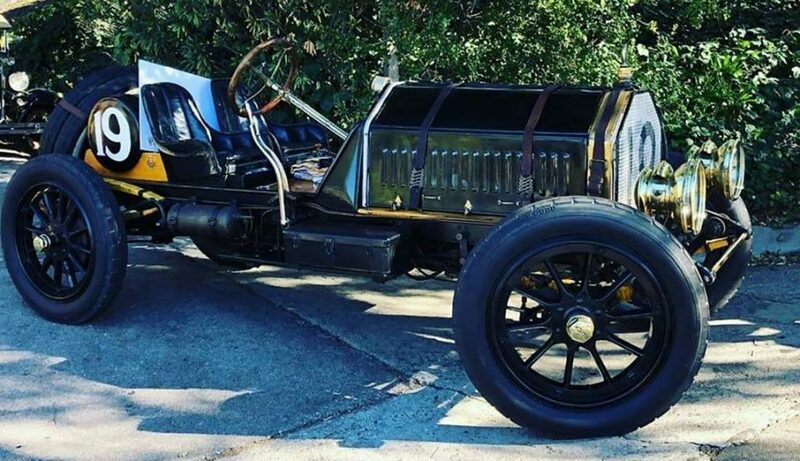 The Deerings also finished sixth overall in 2016 in their 1935 Ford. 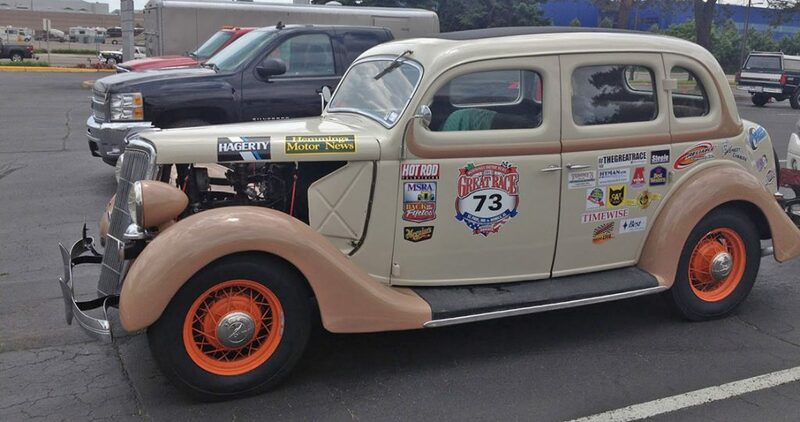 Also moving up were Brad and Dan Epple, who finished 10th overall and second in Sportsman in their 1934 Ford produce truck. Two teams who failed to finish the 2016 race due to mechanic failures had fantastic starts which bumped them up to Expert. 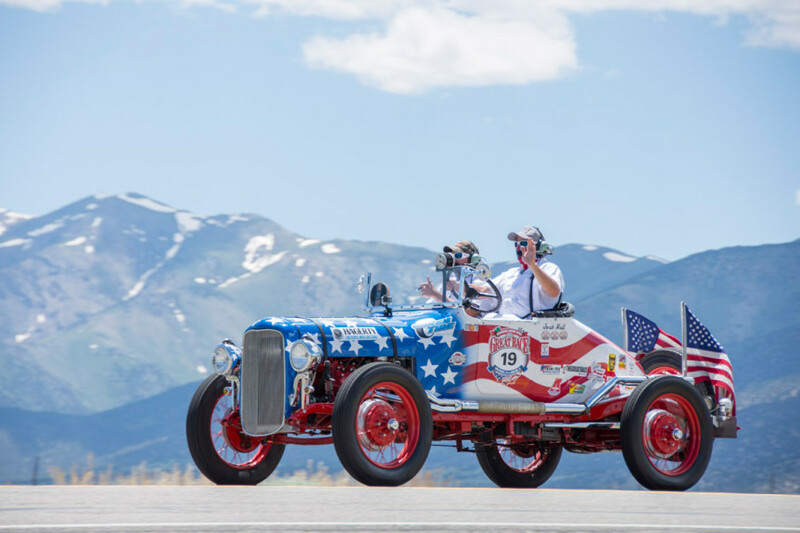 They were Trevor Stahl and Josh Hull in their 1932 Ford Dirt Track Racer called Stars and Stripes and Ed Habetz and Tom Regan in their 1928 Ford Model A Speedster. Stahl and Hull were first in Sportsman and fifth overall heading into Day 8 when their car failed. Up to that point they had three daily wins in Sportsman, six Top 10 overall daily finishes and four Top 5 overall daily finishes. 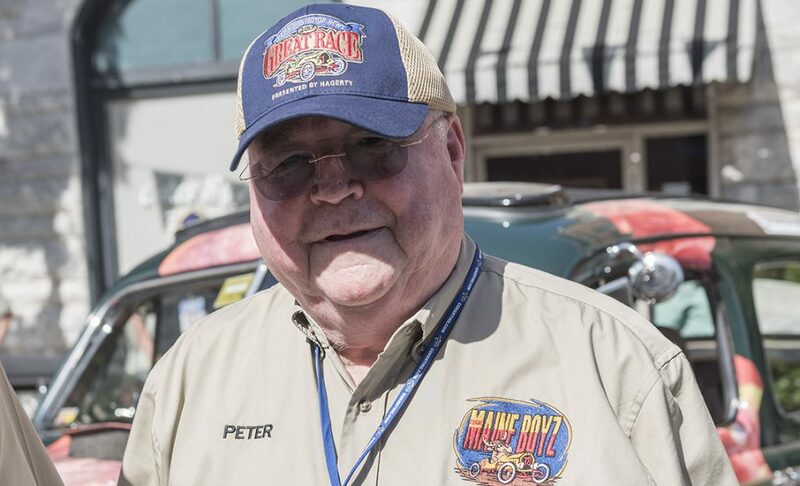 Habetz and Regan have participated in the Great Race for a number of years and the last two years have been as competitive as anyone. They won Days 1 and 4 in Sportsman and had three Top 10 overall finishes and two Top 5 overall finishes in 2016. Also moving up to Expert was Alex Dinges, who has been competing with his Dad Robert Dinges for two years in Expert due to his dads experience through the years. They were third overall on Day 2 and first overall on Day 3 in 2016. They also won a day on the 2015 Great Race. There are three ways to move from Sportsman to Expert. They are: win the Sportsman Division; finish in the Top 10 overall; or three Top 5 daily finishes through the years. Below is the list of those who must compete in the Grand Championship Division and those who must compete in the Expert Division. All others are Sportsman, Rookies or X-Cup. John Sears is listed in both Expert and Grand Championship. Several people who have passed on are still listed.